The 2018-19 French Ligue 1 season promises to be an exciting one, as Paris Saint-Germain look to continue their dominance of the division. Lyon and Monaco will be hoping to beat the champions to the title while Nice, Marseille and Bordeaux are attempting to put up a better challenge this time. PSG are returning as defending champions having eased to a dominant title victory last season. 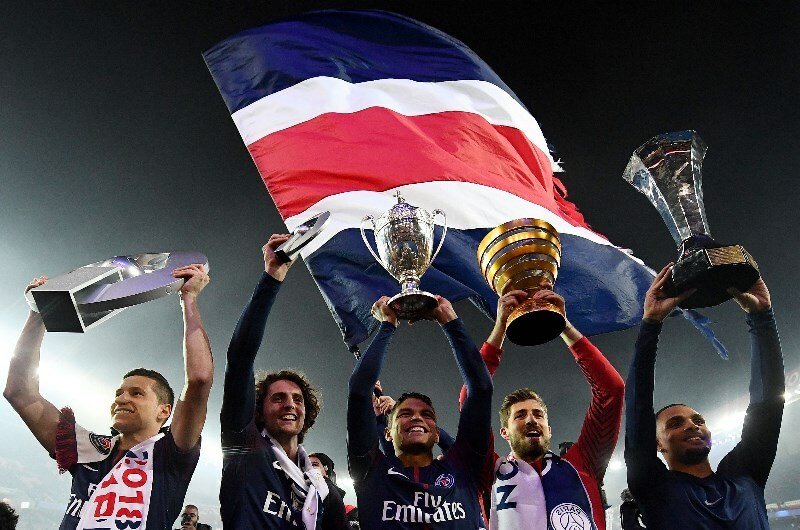 They finished 13 points clear at the top of the table and completed a clean sweep of domestic trophies by winning the Coupe de la Ligue and Coupe de France. The Parisians are an attractive proposition for top players, with the likes of Neymar, Edinson Cavani, Julian Draxler and Kylian Mbappe moving to the Parc de Princes in recent years. They will once again be expected to make a splash in the transfer window, with players like N’golo Kante and Paul Pogba already linked with a move to the club. However, their most telling acquisition could be manager Thomas Tuchel, who was hired as a replacement for Unai Emery. The former Dortmund boss will be looking to make his mark in the Champions League next season but will also be keen to retain the Ligue 1 title. The Red and Whites lost their title to PSG last season as they failed to recapture the magic of the previous campaign. They finished second on the table, 13 points behind the champions and were almost beaten to second by Olympique Lyon. Monaco have had a hard time holding onto their stars, with Mbappe, Benjamin Mendy and Tiemoue Bakayoko all moving away from the club in recent years. 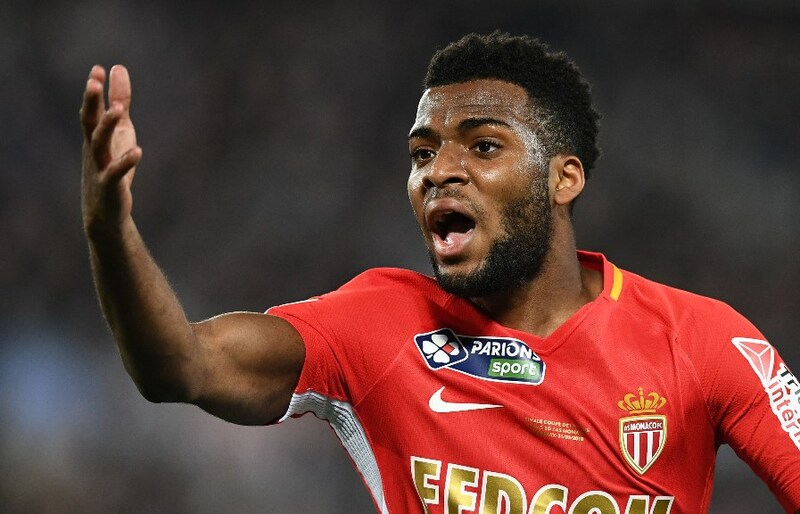 Thomas Lemar and Fabinho have already sealed moves elsewhere in this transfer window, and it is likely that more will follow. Manager Leonardo Jardim is already looking to strengthen his squad and has been linked with Torino left-back Antonio Barreca and Chelsea youngster Jonathan Panzo. However, they still appear to be a few steps behind PSG in terms of quality and could be set for another season in the shadow of the Parisians. Lyon had a solid campaign last season as they finished third on the table. They ran Monaco close for second place but ultimately finished 2 points behind the 2017 champions. However, their league performance was enough to earn them a Champions League place and they will begin their campaign in the qualifying stage. The most pressing matter for Lyon will be to sort out the future of captain Nabil Fekir, who has been heavily linked with a move away from the Groupama Stadium. 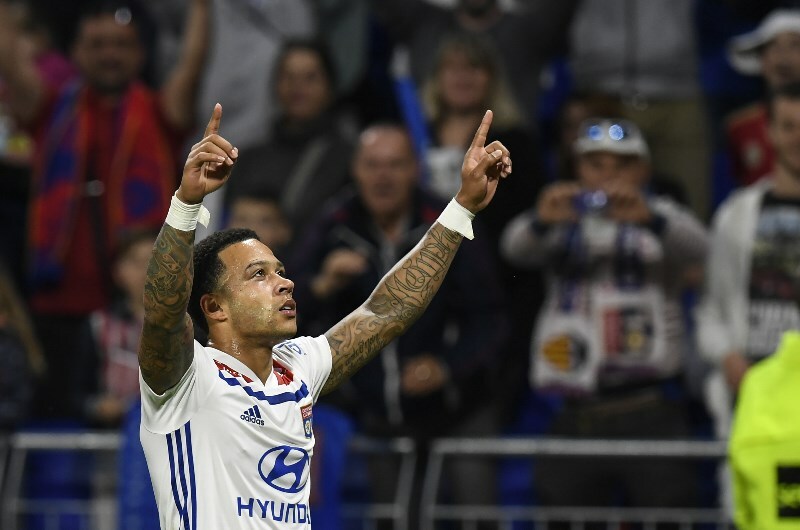 They will also be keen to bring in reinforcements to support the likes of Memphis Depay and Houssem Aouar, but they could once again be in a battle for second place with Monaco. 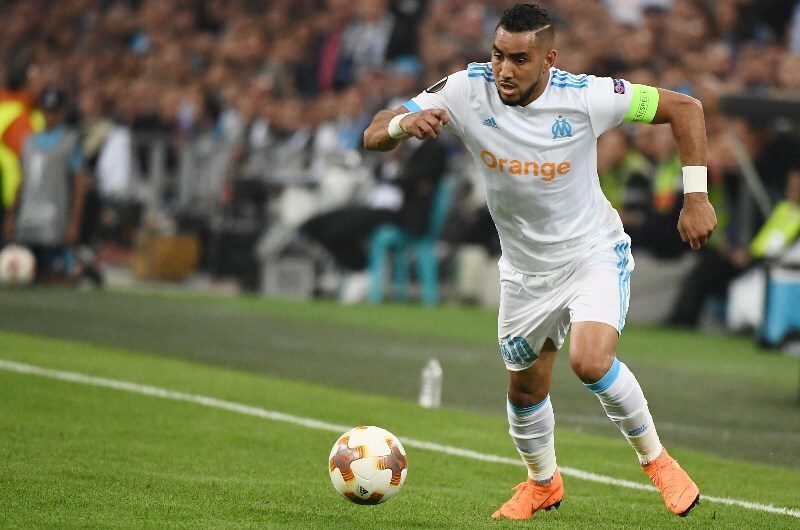 Marseille barely missed out on a Champions League slot last season as they ended their campaign fourth on the table, just one point behind Lyon. They also reached the final of the Europa League and will be hoping to build on that this term. Les Phoceens have one of the most solid squads in the Ligue 1 with the likes of Dimitri Payet, Valere Germain, and Kostas Mitroglou in their ranks. Schalke’s Max Meyer and Egyptian striker Mahmoud Trezeguet have been mentioned as possible additions to the club, but they may have to settle for another Europa League finish. After challenging Monaco and PSG in the 2016-17 season, Nice fell badly off the pace last time out. A disappointing campaign saw them finish eighth on the table and they will be looking to do better this time around. 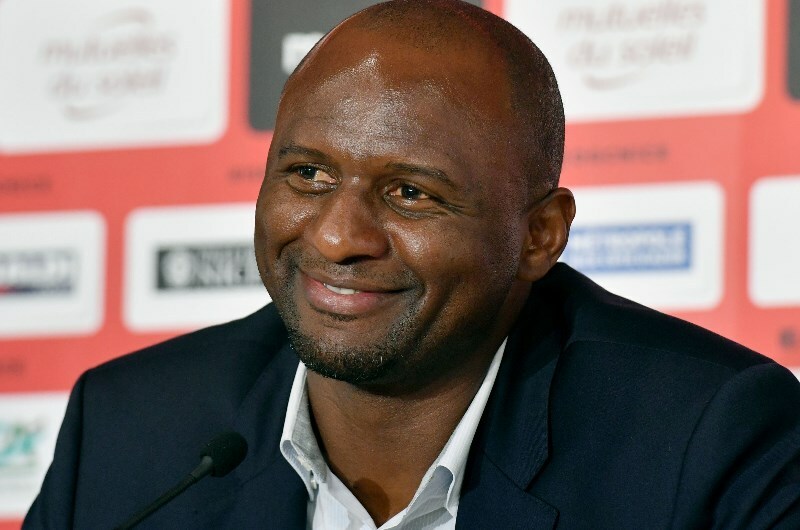 This will be new manager Patrick Vieira’s first big European job, and he will be hoping to hit the ground running. He will need to hold on to players like Mario Balotelli, Jean Michel Seri and Allasane Plea, but this could be a transitional season for Nice. Les Girondins endured a mediocre campaign last season as they laboured to a sixth-place finish in the League. They ended the season with four wins and a defeat in their final five games and they will be hoping to build on that next term. Bordeaux were champions in 2009 but have failed to mount a proper challenge in the years since. They may go into the new season without star player Malcolm who has been linked with a number of top sides in Europe. They have fallen behind the big sides in recent years and could struggle to get close to the challengers. PSG @ 1.13 are expected to dominate the league once again and should comfortably retain their title. The likes of Monaco, Lyon and Marseille will battle for the Champions League places, while Nice and Bordeaux are set for mid-table finishes.